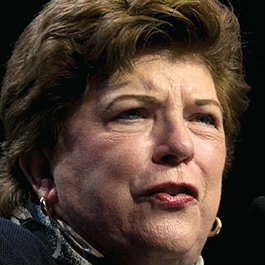 Delaine Eastin is a Democratic candidate for California governor. She served in the State Assembly from 1986 to 1994 and then as State Superintendent of Public Instruction from 1995 to 2003. It’s debate time: How have the candidates for California governor fared with the facts? Ahead of Tuesday’s gubernatorial debate, PolitiFact California reviews how candidates have fared with the truth, including a look at candidates’ claims about past accomplishments and assertions made in TV campaign ads.